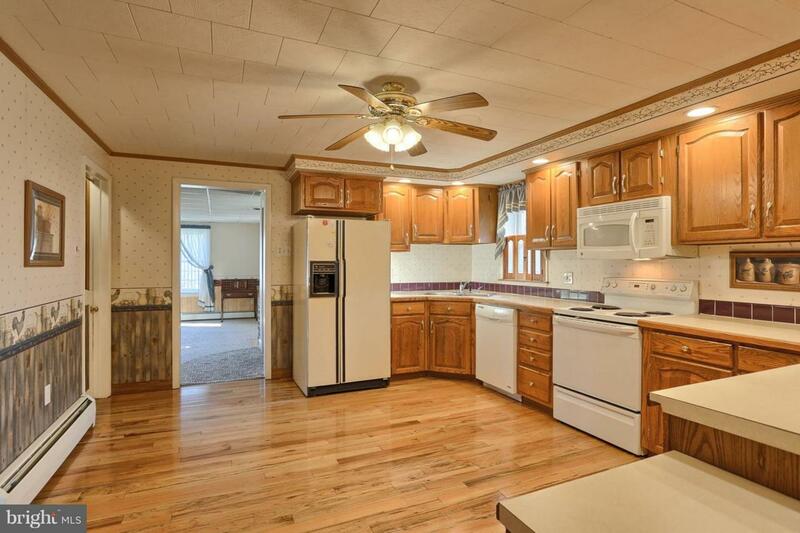 If you are looking for a home with ample space both inside and out look no further! 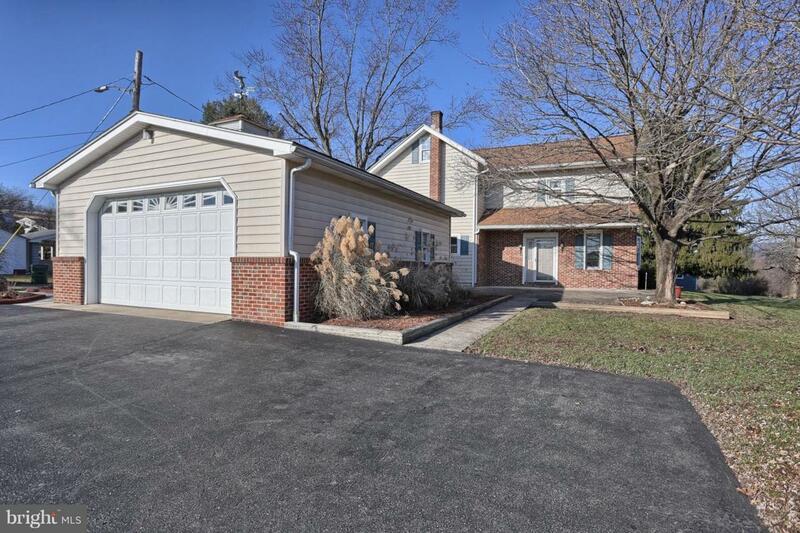 Centrally located(within a 45 min drive to Harrisburg, Hershey, Reading,Lebanon, Hazelton) this home has 4 very spacious bedrooms and 2 1/2 baths. It sits up on a flat half an acre with views of the surrounding Borough. 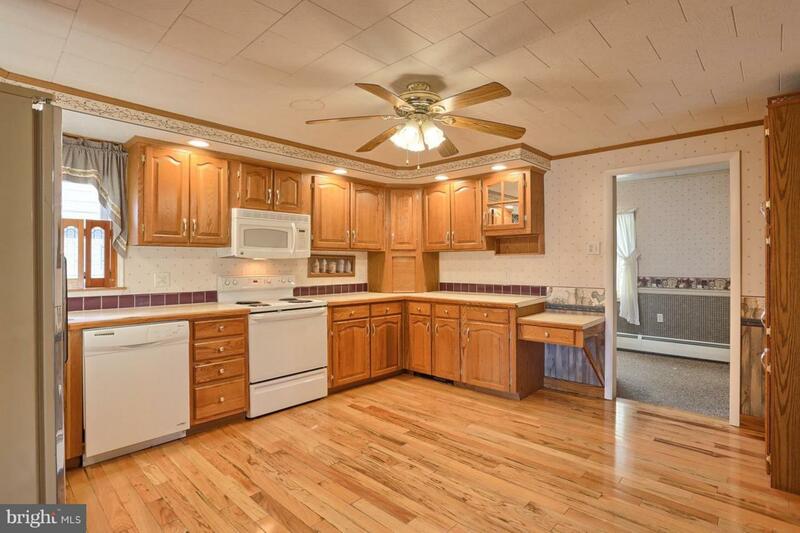 The kitchen as beautiful distressed oak flooring and solid oak cabinetry. It comes fully appointed with all appliances. This home is great for entertaining guests. The finished basement is complete with a wet bar and lots of room for gatherings. 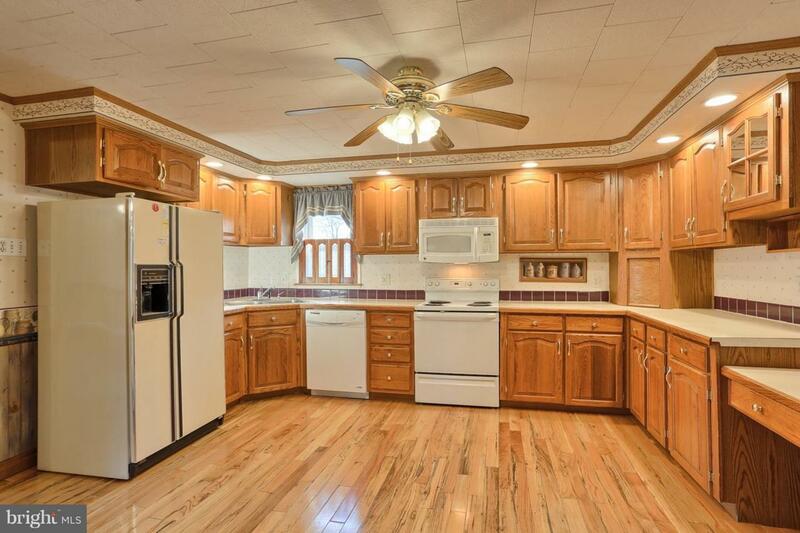 There is a formal dining room and great room that has the kitchen in the center of it all. The great room has a beautiful Harman coal stove to keep you warm this winter. There is also an additional living room adding to the functionality of the main floor. The master bedroom has an en-suite bathroom and a private balcony! All bedroom have ample closet space and ceiling fans. Additional features that make this home comfortable is Central Air, 1st floor laundry room equipped with cabinet storage, 1st floor powder room, and attached two car garage. Don~t miss your chance to own this amazing home. Call today for a private showing!